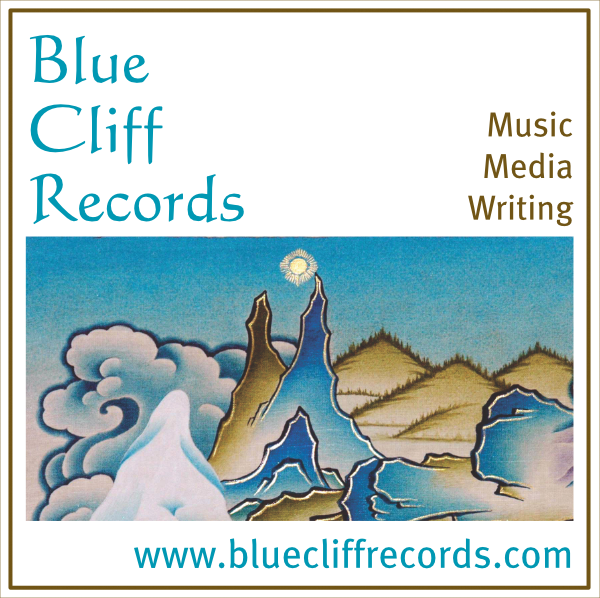 Blue Cliff Records is a publisher of music recordings, video recordings, books, ebooks, and other media. We do multimedia projects involving recording, production, post-production and publication in these media. Site © 2018 by Stephen Nachmanovitch, all rights reserved.